Podcasts are one of those things that we have all heard of, but they have confused us a bit over the years. What are they really? Imagine a radio show but less formal, and potentially more informative, and you’re almost there. If you’re looking to expand your mind, then plugging in your headphones could be the best option. It’s time to learn something on your morning commute with these podcasts. 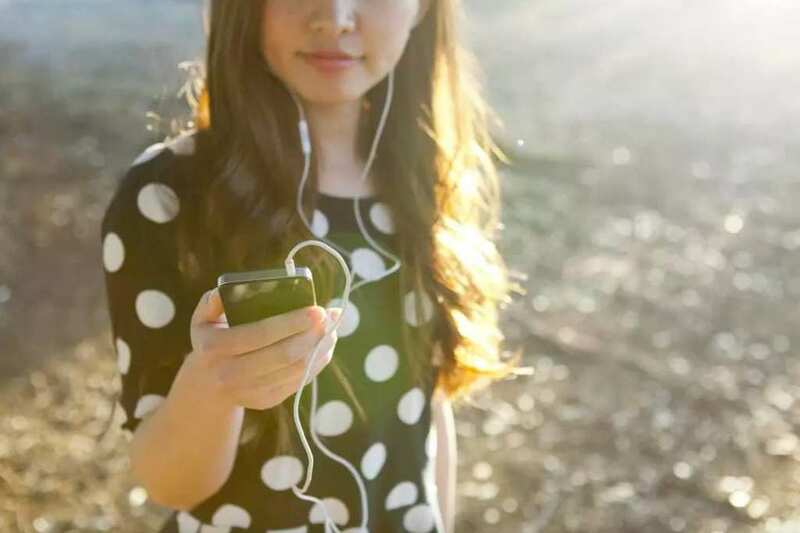 Business podcasts are one of the easiest ways to learn about a new venture in life without having to study at school. However, The Tim Ferriss Show is one with a difference. This podcast sees the entrepreneur getting the chance to talk with a host of successful celebrities who usually shy away from time in front of a microphone. These interviews give us all an opportunity to learn the routines, tools, and tactics that have helped these stars become so successful over the years. If you have an itch to learn all about British true crime, then it might be time to download an episode or two of They Walk Among Us. There is a reason this podcast was voted as one of the leading true crime shows. The host, Benjamin, has thoroughly researched all aspects of the stories and been able to obtain some original interviews that have laid hidden for years as he explores what turned thee people to a life of crime in the first place. Perhaps keeping up to date with the latest tech innovations are what keeps your mind ticking? There are so many new innovations each and every day that it can be tough to keep up with all the trends in the world. Download’s got ya covered. However, this podcast is different. It’s not just a host of reviews of the products; Download has a panel of technology experts all ready to give their honest opinions about whether all those purchases are really worth the price. We’ll be honest; we could do with some help trying to become better at social situations. If this sounds like you, then The Art of Charm could be the podcast to save your bacon. AJ and Johnny – the hosts of the show – talk to a variety of celebs as they aim to teach us the art of growing our professional relationships, learning how to become romantic, improving our networking skills, and how to be all-around more charismatic. At last, the podcast we have needed for so long. 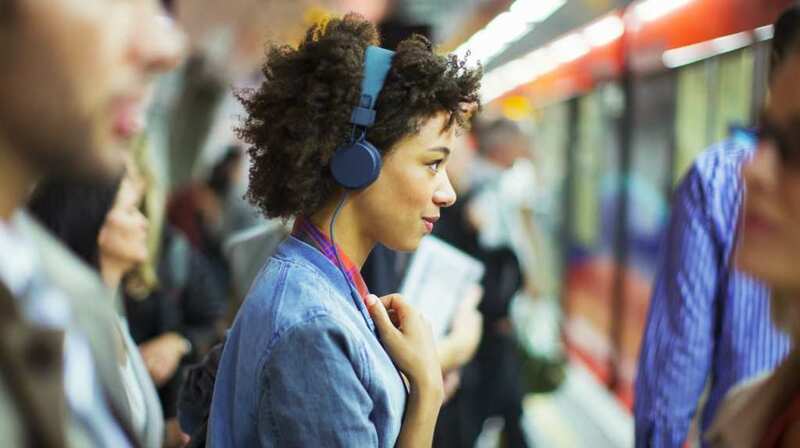 There are so many podcasts in the world that it can be hard to choose just a few that will help any of us to learn something on your morning commute. The best bit? You can take these snippets of knowledge with you just about wherever you go. All you need is a pair of headphone and your phone, and the hours could soon feel like minutes thanks to these incredible podcasts. Whoever knew learning could be so fun?